Home >> Generated from JAN's SOAR Information System on 4/21/2019 12:37:00 AM. 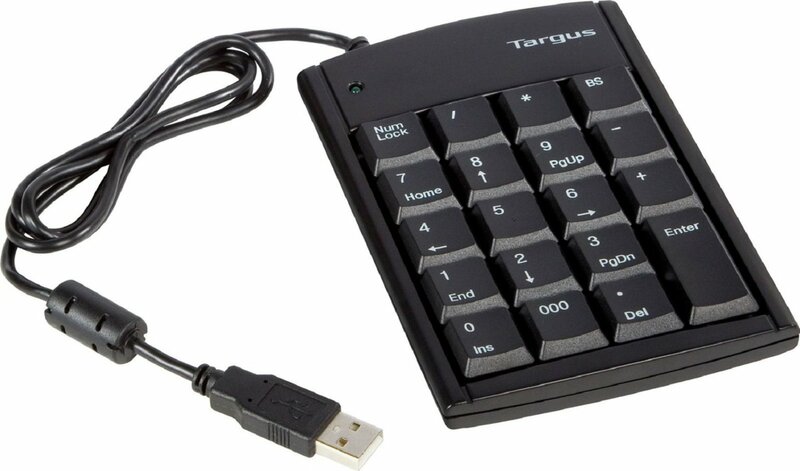 The USB Numeric Keypad with 2-port Hub is ideal for the mobile user either at home or in the office. Offering two products in one it has all the functionality of a standard keypad plus provides two USB 1.1 ports for additional accessories. The low profile keys are comfortable, easy to use and the perfect complement to your notebook for anyone working on spreadsheets, accounting or financial applications.